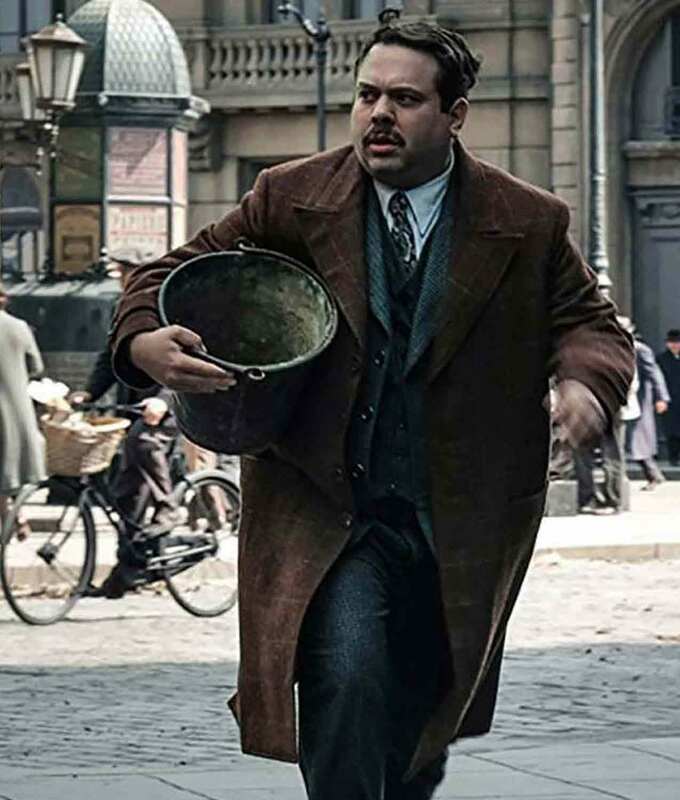 So, here is this long brown coat of Dan Fogler of Fantastic Beast 2 which is a fantasy based movie. In this winter season the movie Fantastic Beasts 2 is showcasing an array of warm clothes styles. 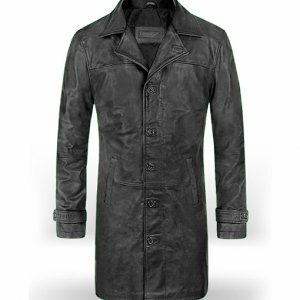 This Jacob Kowalski Coat worn by Dan Fogler in this movie is the perfect choice for all kinds of occasions. This Dan Fogler Brown Coat is made out of premium cotton. Inside the coat is a soft viscose lining giving it a soothing sensation and warming effect to the skin. 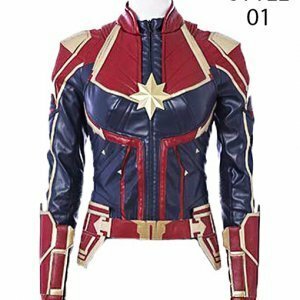 The buttons on the front gives it an extravagant look adding more to the jacket. The well thought designer has given buttons on the cuffs as well. The long sleeves let you cover your hands completely and two waist pockets let you keep your hands free. The lapel collar rest appropriately and perfectly on shoulders making it an all-day wearable stuff. I recently got to know about site and found it interesting as you have a disparate kind of variety. 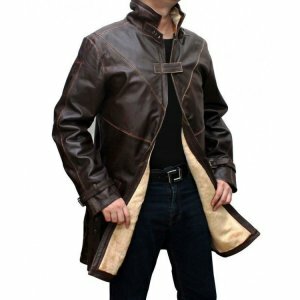 I bought a jacket for my wife and ordered this coat for myself… Got both of them within a week that created a first good impression, when I opened my parcel I was extremely happy because it beyond my expectation I loved the texture of the coat and Brown color is my favorite so this was exactly in the same shade. Loved your creation. Good work. I loved this beautiful Brown colored coat, I ordered for my hubby to give him on his birthday. Though I was not sure how it would be in real but it was actually the kind of one that I was in search for. The material is pure cotton used to make it; as my husband is tall so it fitted him really well. 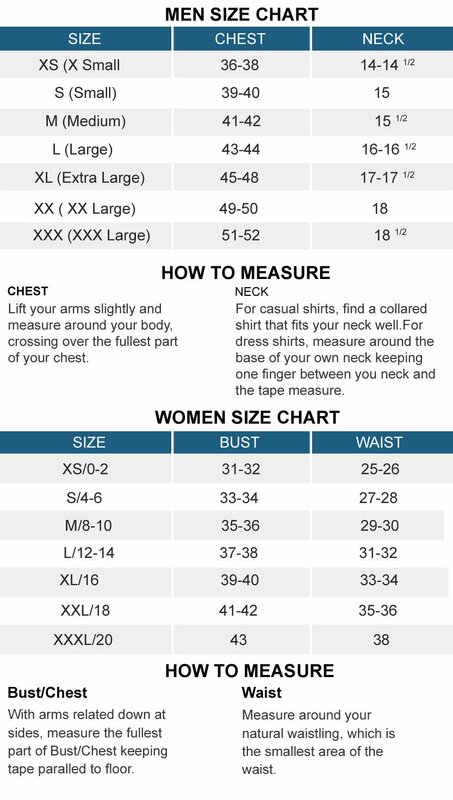 But I would suggest you to check the size chart and select the size according to your measurements. The stitching is very neat and tidy my husband loved it and he wore it to his office where he was praised and complimented a lot by his colleagues. 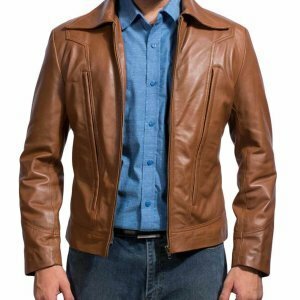 I loved this beautiful brown colored coat and I ordered it for my husband’s birthday. As per the description this coat is made from the cotton fabric; my husband is tall and sturdy so this coat fitted him perfectly in large size I would recommend you all to take measurements from the size chart and order it according to your measurements. 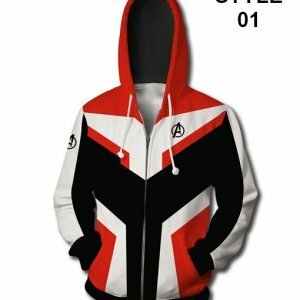 My husband loved it he wore it the other day to his work and he got a lot of praises and compliments from his colleagues. Good work guys keep it up so that we can make more purchases. I mostly wear long coats I feel good in trench coats. This Dan Fogler coat was in my list was looking for some trust able site to purchase because I mostly do online purchasing and had two past worst experiences so got concerned about whom to trust or not. 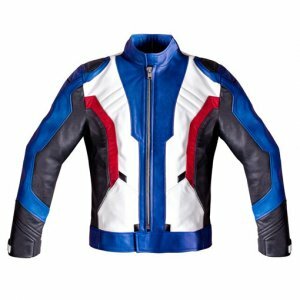 Your site was new to me but when I went through the reviews I got the hint that I can give it a try… Fortunately I was lucky to get this coat is the best quality.. 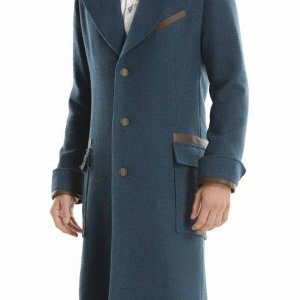 The tailoring is masterly done and I like the coat a little long so I ordered a size up for myself. I took it to my business trip and my manager loved this coat. 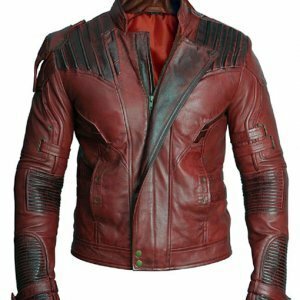 Being new to online shopping I was afraid to purchase from your website because so far I have made purchases from the well-known sites but I think that they are overly priced so i was in search of sites that are not overly priced for clothes my sister told me about your site as she bought some jacket from here. 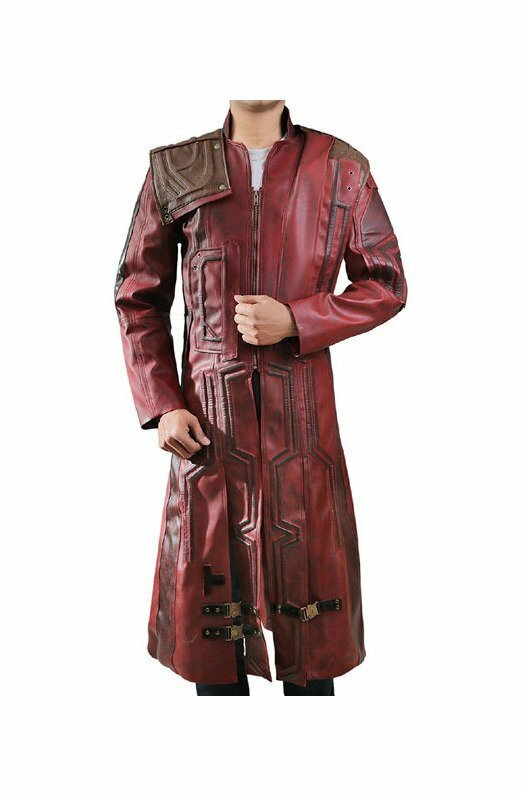 Needless to say I was impressed to see your prices so I ordered this coat I completely fell in love with coat. I loved the color, I loved the style, and I loved the inner layer. I must say that I have become a fan of your clothing range. Surely will do rest of the shopping from here.